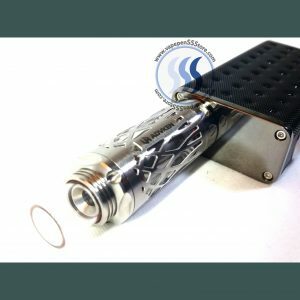 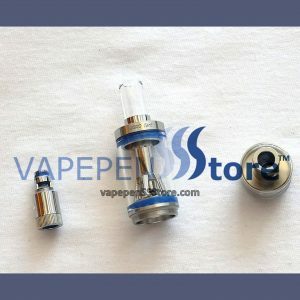 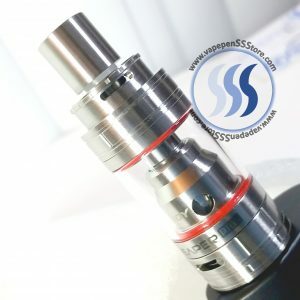 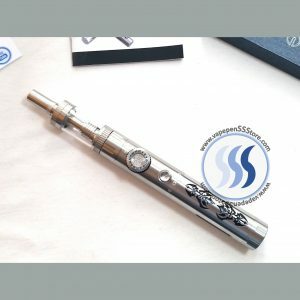 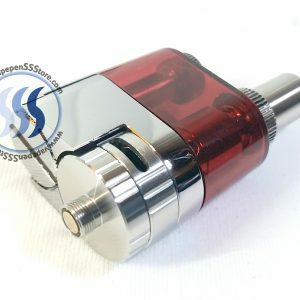 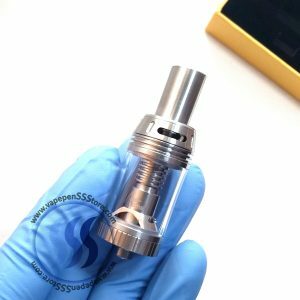 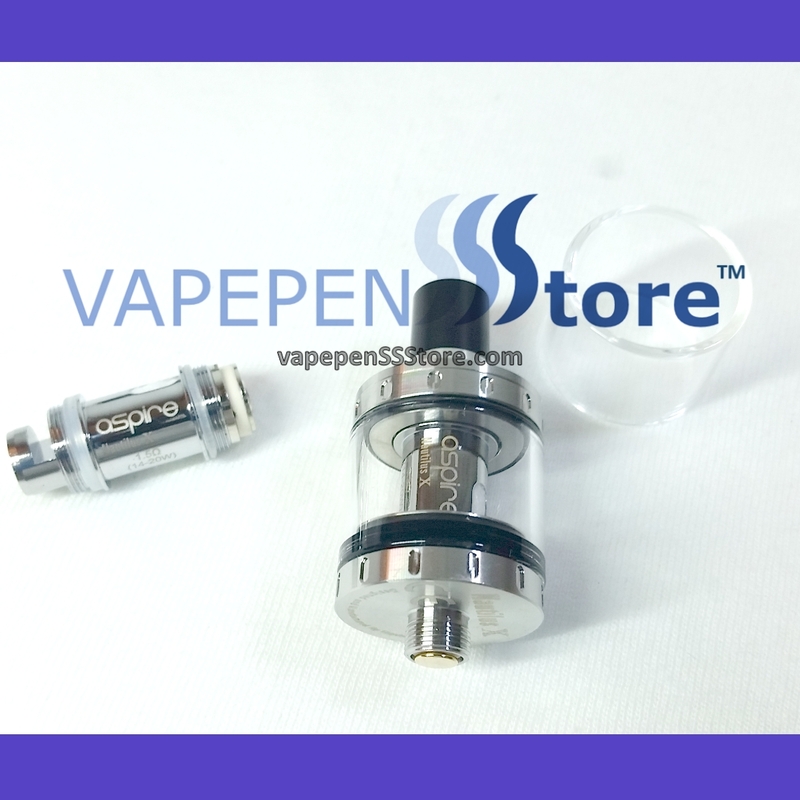 Aspire’s upgraded version of the legendary Aspire Nautilus, the Aspire Nautilus X represents the pinnacle of the Aspire tank/atomizer development. 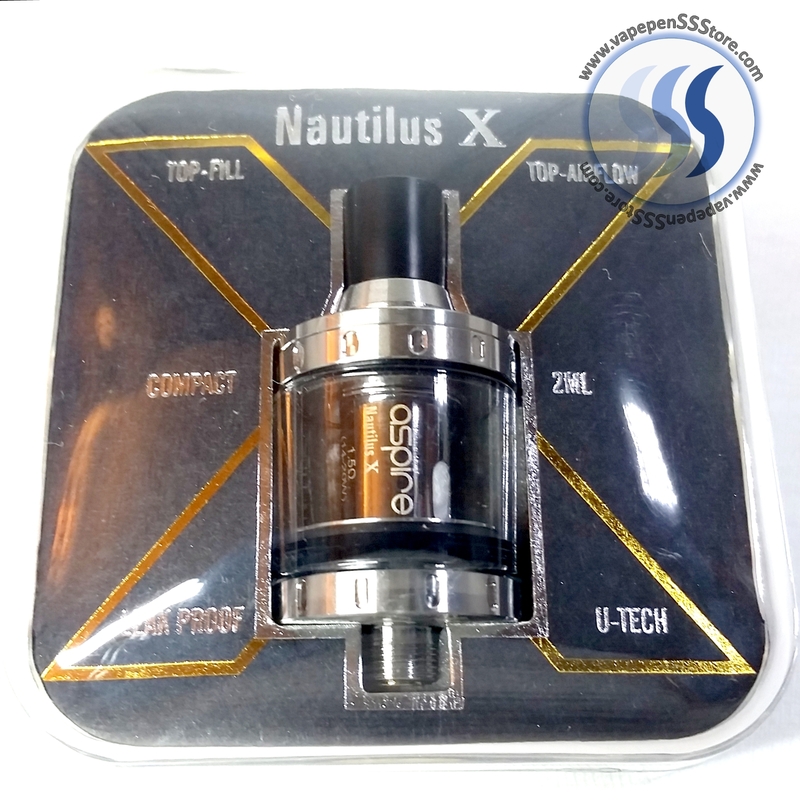 The Aspire Nautilus X is designed to provide a premium vaping experience with increased flavor. 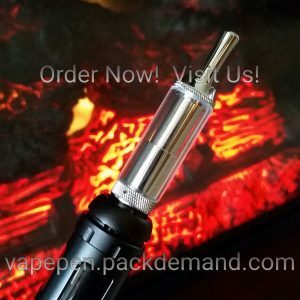 It utilizes the unique U-Tech coil technology for an all-new airflow performance. 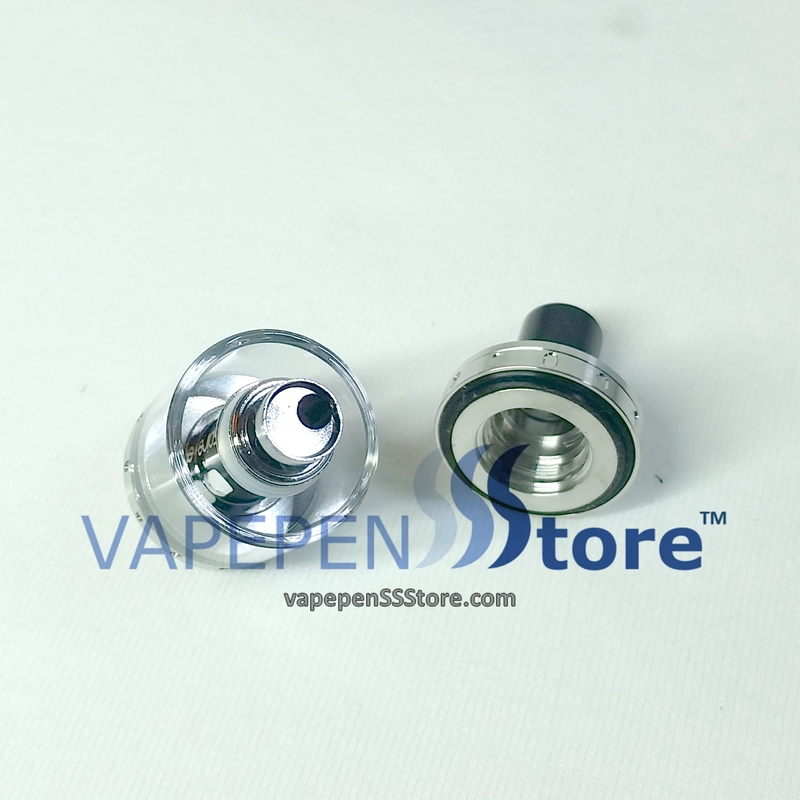 Vapor flows through the U-shaped chamber and passes the Kanthal coils twice before being inhaled. 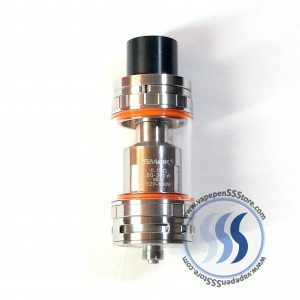 These coils are rated at 1.5 to 1.8 ohm within an operating range between 14-20 watts. 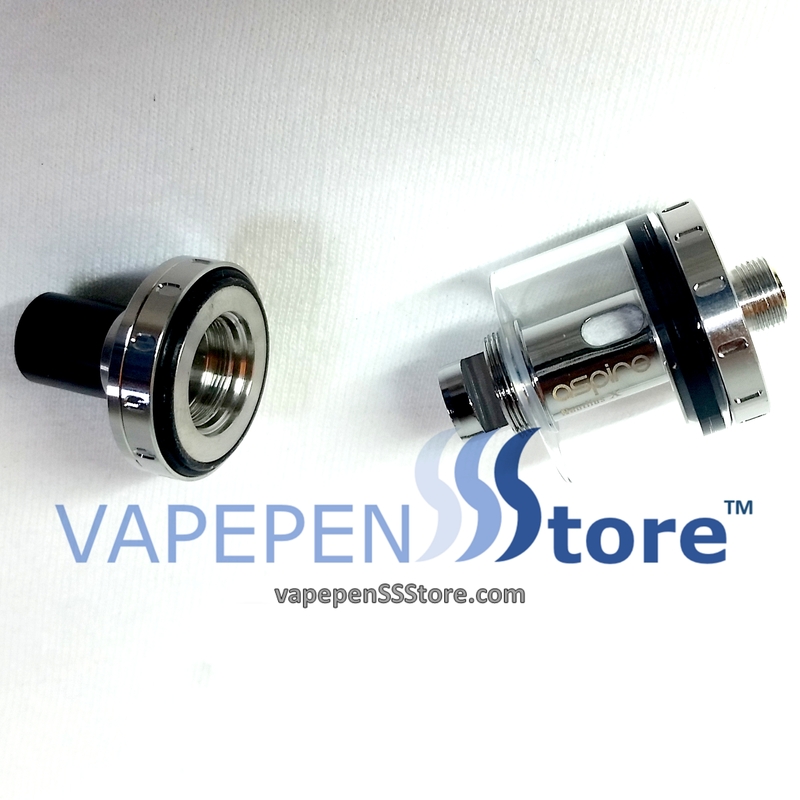 The Nautilus X may be easily refilled using its convenient Top-Fill option. 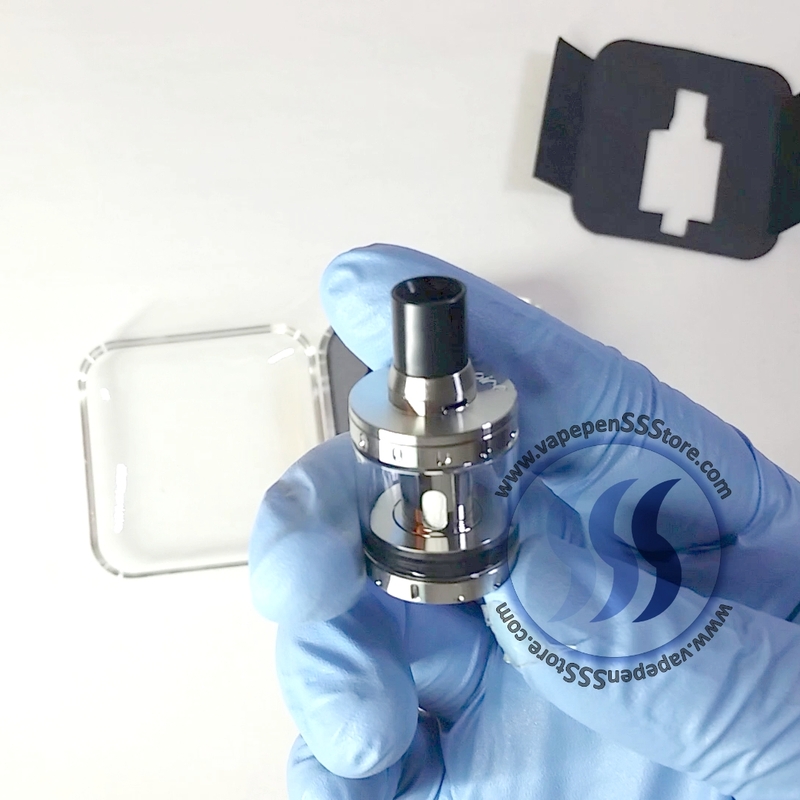 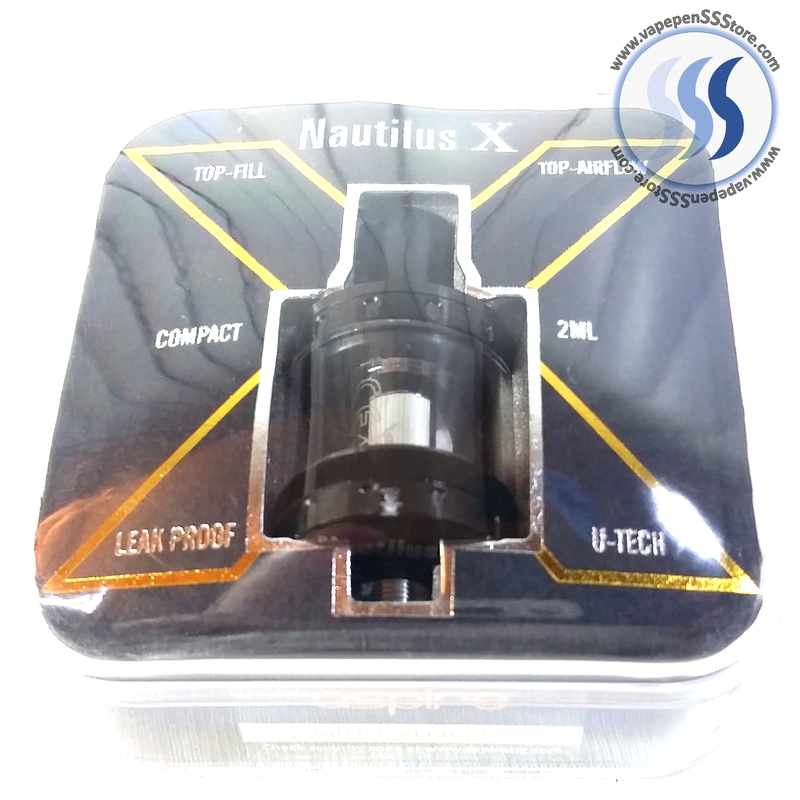 The Nautilus X also features an adjustable Top-Airflow valve which allows you to not only adjust the airflow, but also help minimize potential leaks as well. 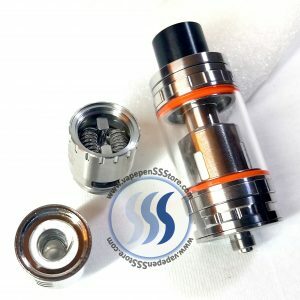 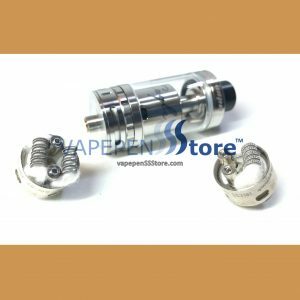 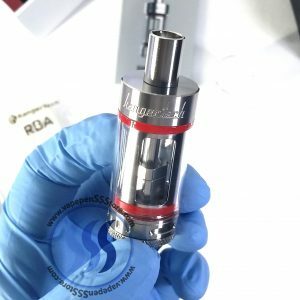 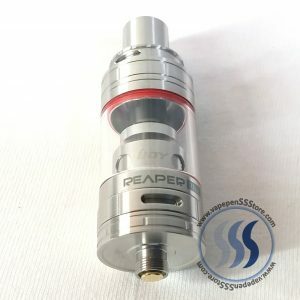 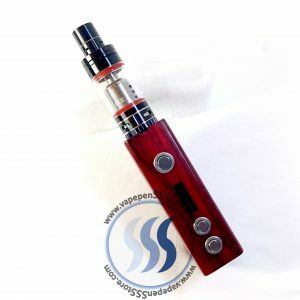 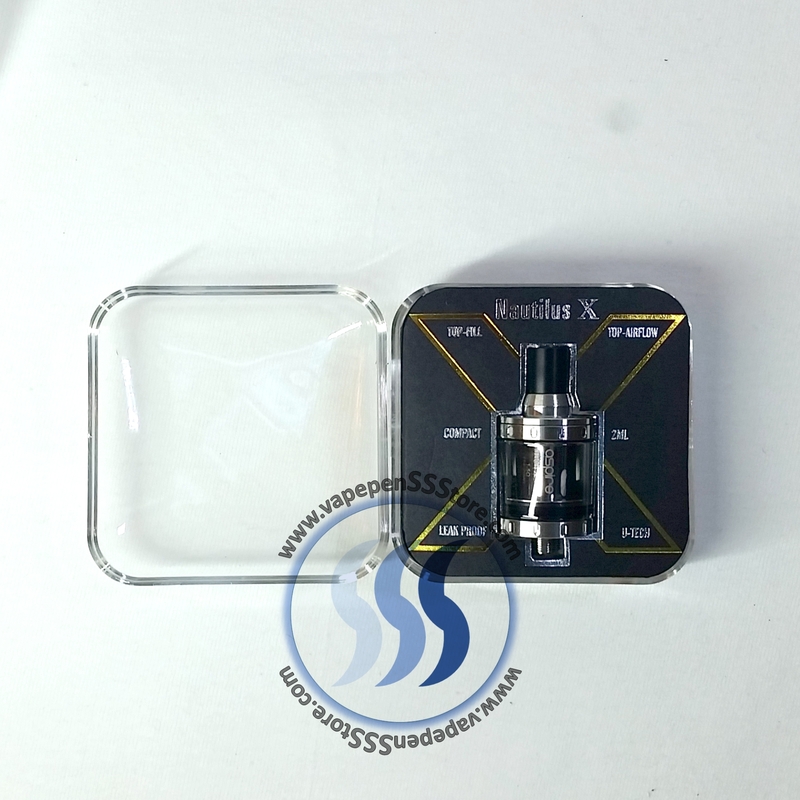 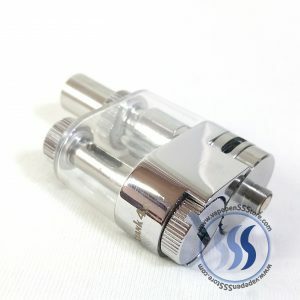 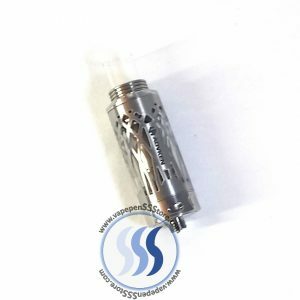 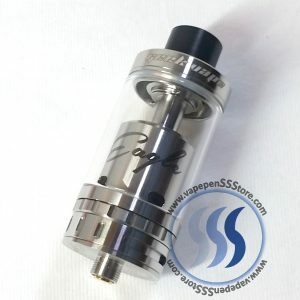 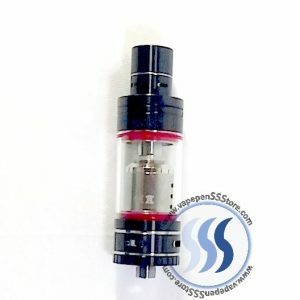 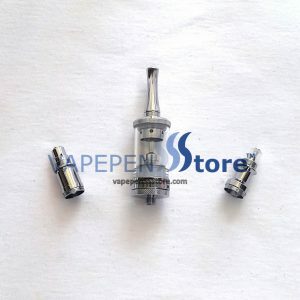 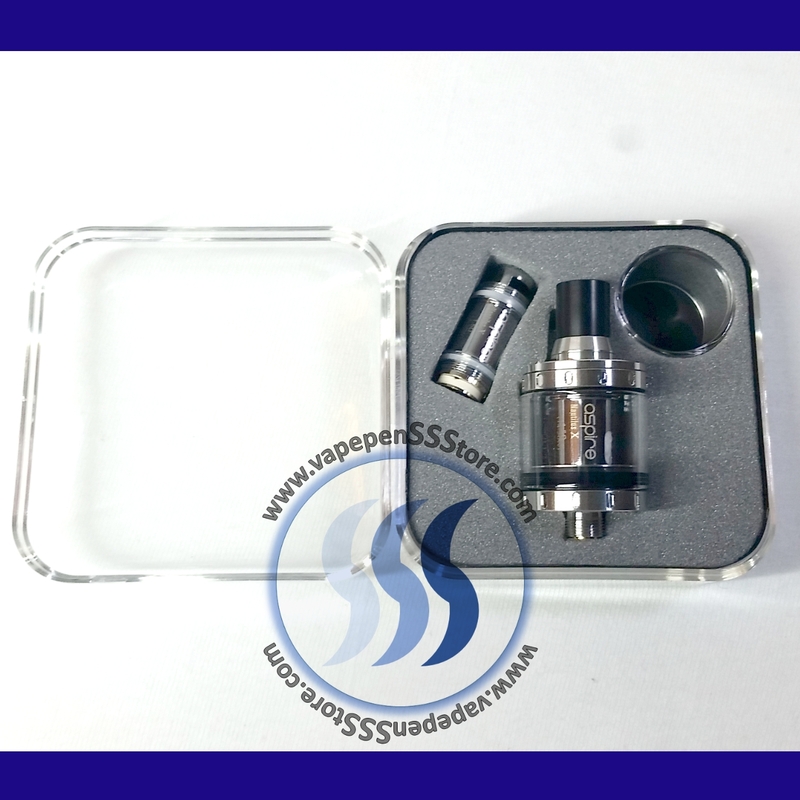 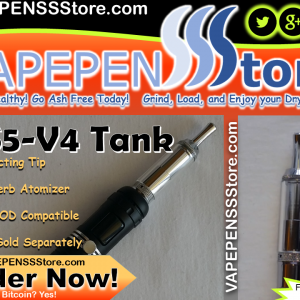 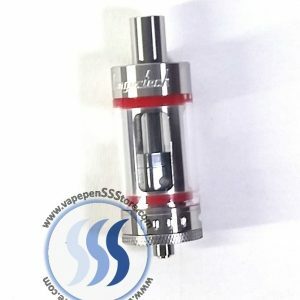 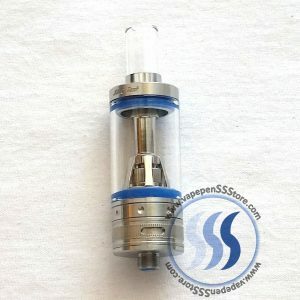 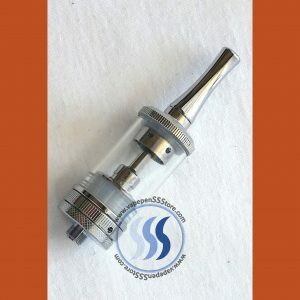 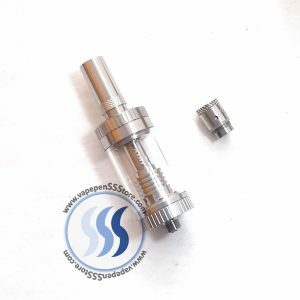 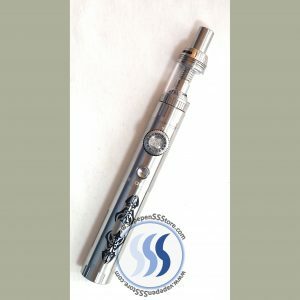 The Aspire Nautilus X features a ultra low profile design and is considered to be one of the smallest tanks available.